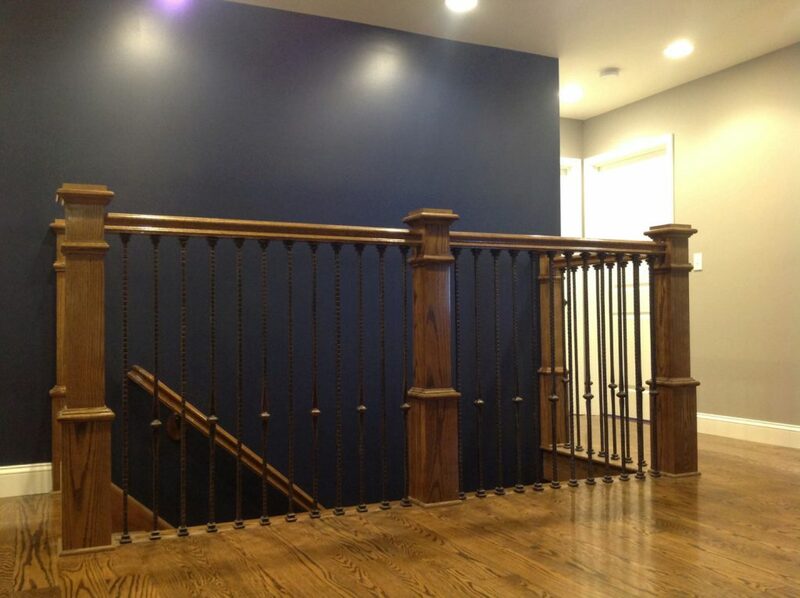 Combining elegant box newels with artistic wrought iron balusters can give your home an enhanced, classic look. 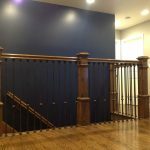 This project features several 4691 Box Newels that make a bold statement on this landing as the wrought iron balusters from the Gothic Series provide additional texture and aesthetic appeal. 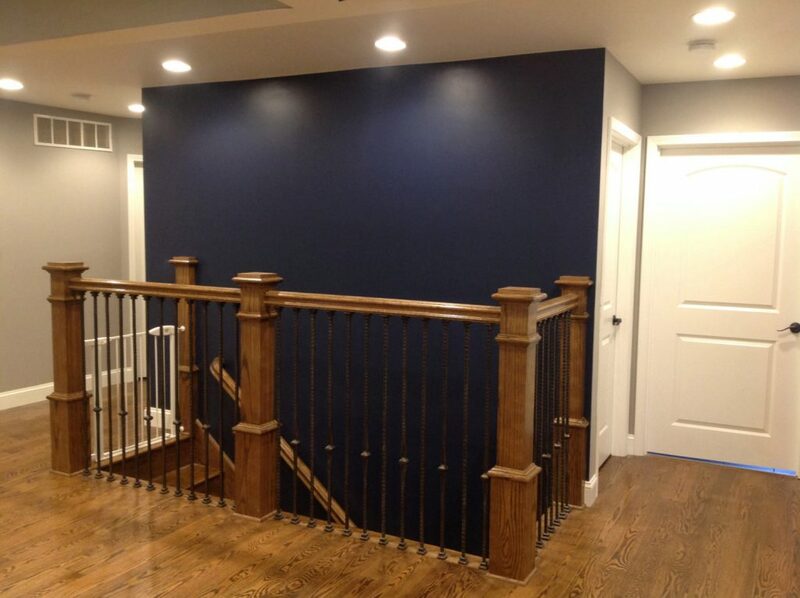 We provide a wide variety of stair parts, allowing you to mix and max the products you love. In addition, we offer quality design help with our stair artist tool. If you have further design questions, you can contact our sales staff for assistance with product, design, and quotation inquiries. Send an email with your product specifications to sales@stairsupplies.com, and we’ll make sure to connect with you in 24 hours. We look forward to hearing from you!